Hi Friends. I’m back to blogging. Slowly. I’ve been busy and my focus has shifted and I feel like it is time to share what inspired me with you again. 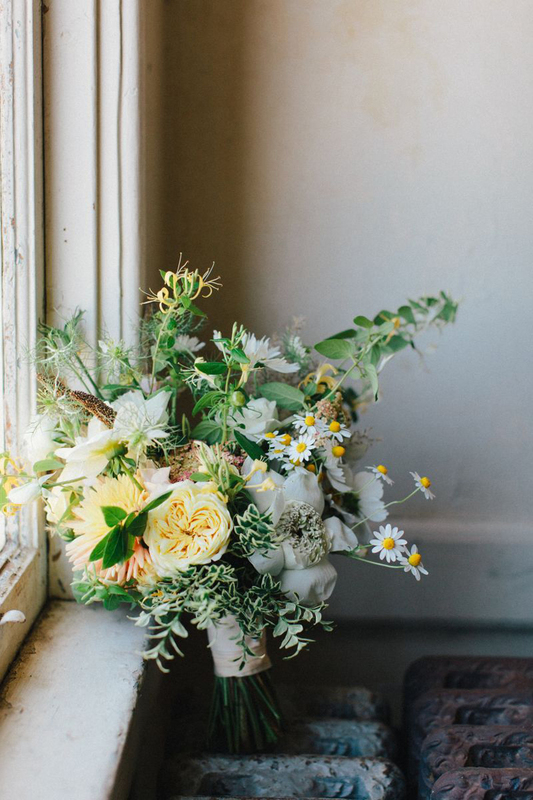 Earlier this month I was on The Everygirl with this article sharing my top five tips of what to know when visiting your wedding florist. I feel like my tips are really helpful ones, so please read on.